Why not hire Mortimer's Barn for your special event? We can cater for all your needs. We have a good sized car park for your guests. 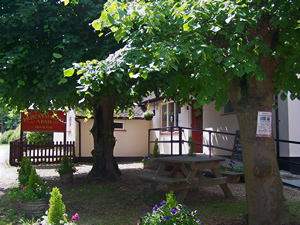 If it's a pleasant day your guests can make use of our large child friendly garden. 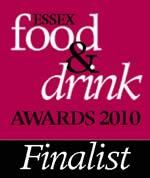 Please contact us to discuss your requirements on 01245 225169. 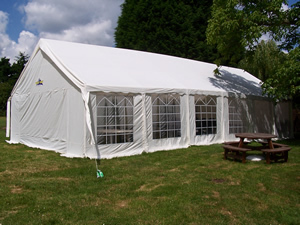 We also have a marquee in our grounds that is available to hire. Seating is provided and you are more than welcome to come and visit and have a look around, as long as it's not in use!